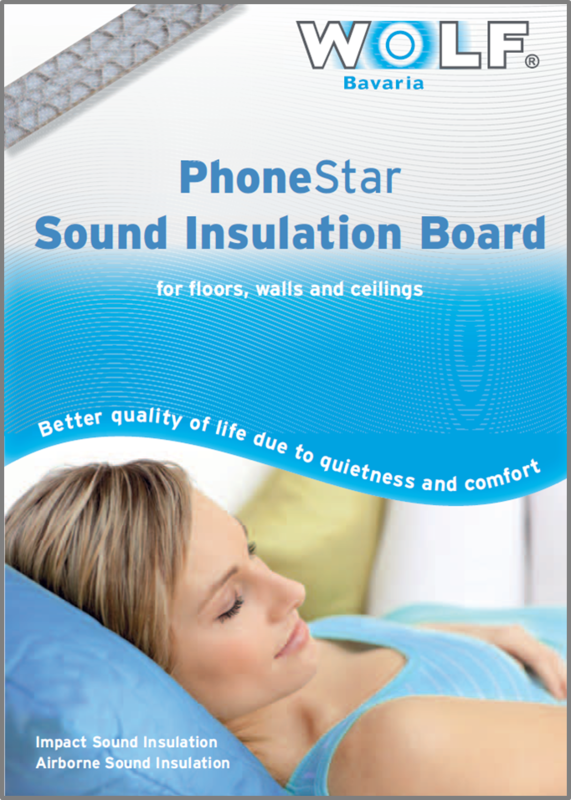 The sound insulation board PhoneStar is produced by an innovative method using environmentally friendly raw materials, namely wood and sand. 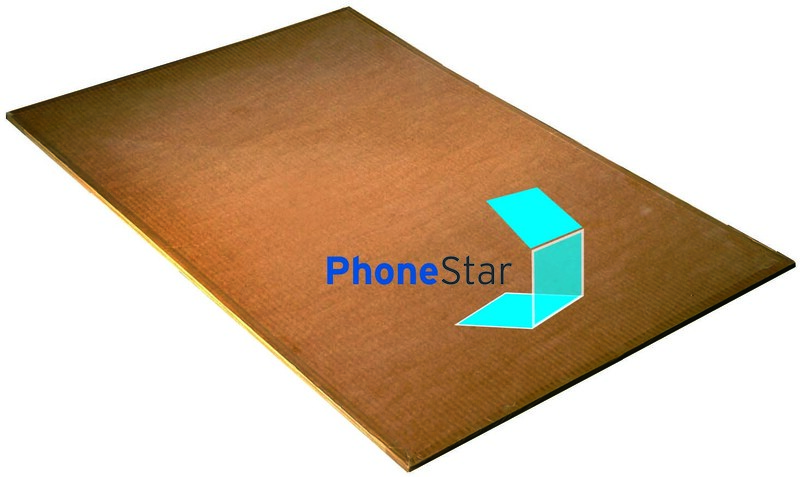 PhoneStar boards are used in private, public and industrial areas. They can be mounted on walls, ceilings or floors. 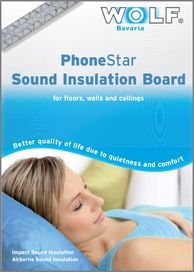 One 15 mm thin PhoneStar board achieves airborn sound insulation values up to Rw = 36 dB! 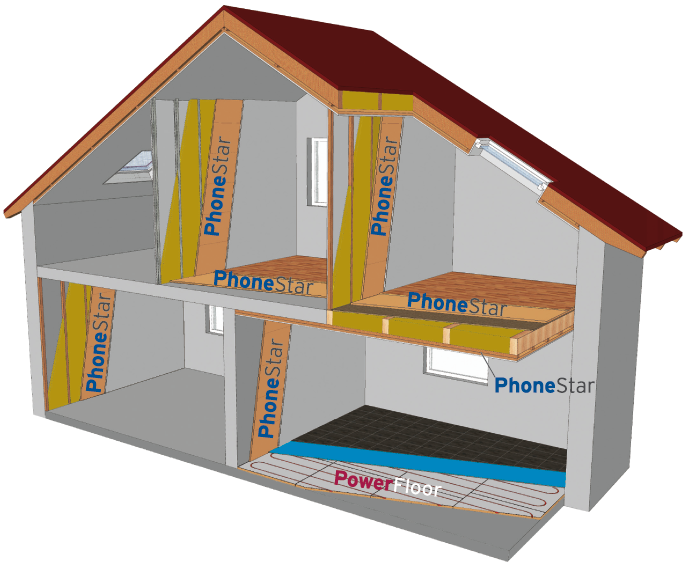 PhoneStar of course is combinable with PowerFloor. Click one of the button (right) to get help by finding the perfect construction for your building project.